The fate of Ferry Building commerce may lie in the rotting wood and cracked foundation of its closed parking lot at dilapidated Pier 1/2 next door. 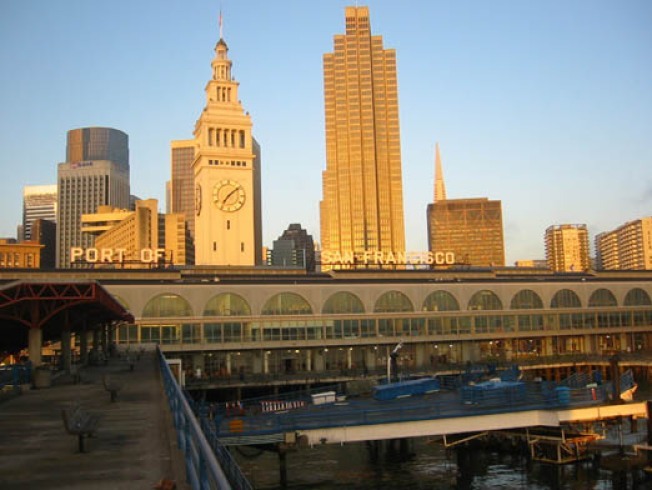 After $100 million was poured into the Ferry Building, it seems only logical that more would be done to boost its traffic. But Pier 1/2 is hardly the only waterfront problem: upwards of 30 SF piers on that 7-mile stretch require some kind of refurbishing. All told, that retrofitting would cost at least $1 billion, and the city isn't responsible for any of it. The Port of San Francisco collects funds primarily from the leases the building's tenants pay -- tenants whose profits shrink as shoppers have limited parking options, and whose rent costs just went up. It's a nasty catch-22 that's coming down on the heads of Ferry Building Farmer's Market vendors in the form of $85 parking tickets.